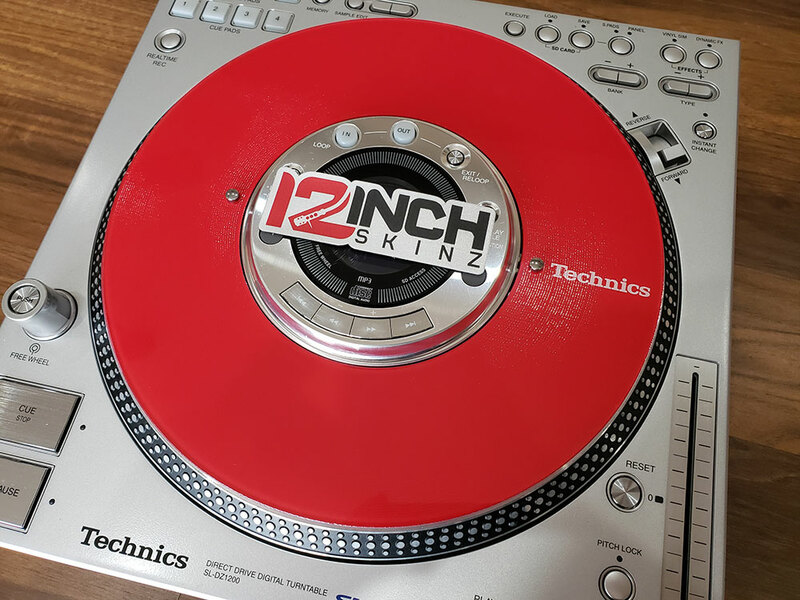 Click the button below to add the Technics SL-DZ1200 Control Disc (SINGLE) - Technics Cue Colors to your wish list. 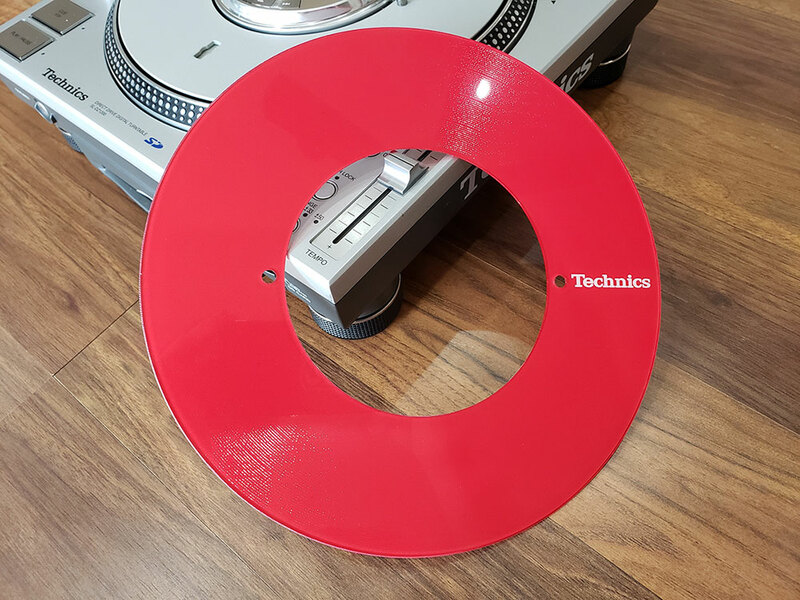 The control disc has been designed to provide maximum performance for a control surface on the Technics SL-DZ1200. This is a replacemnt disc for the OEM control disc. Disc Weight: Choose between a traditional 145gm weight and thickness or the 129gm FLYWEIGHT for thin and ultra light weight performance.